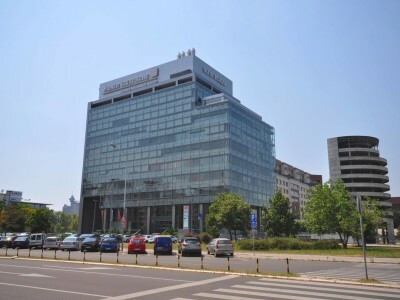 The very name speaks for itself – New Belgrade is exactly that: new, modern, wide, busy, efficient, everything that can be expected from the center of business in the Balkan region. 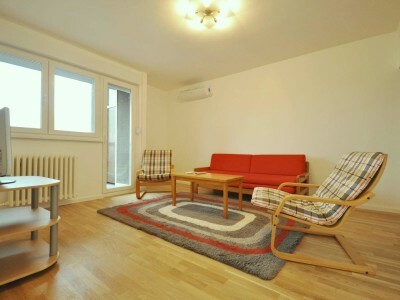 Aside from sparkling commercial buildings, New Belgrade has extraordinary residential offer, accompanied with the closeness of large shopping malls, congress centers and maybe the most important, the position on the beautiful Sava and Danube rivers with their famous cafes and restaurants on the barges. 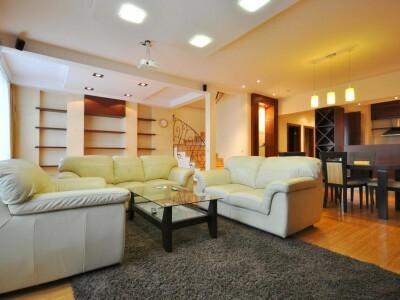 You will find this brand new two bedroom apartment on a prime location in New Belgrade, just a few steps .. 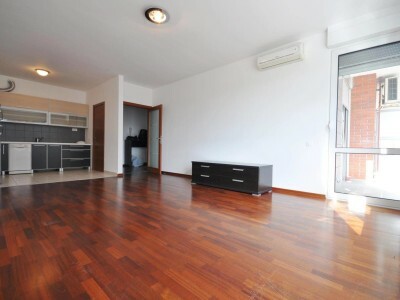 Positioned on the west side of a building, built in 2009, this 92m2 property is a good example of a .. 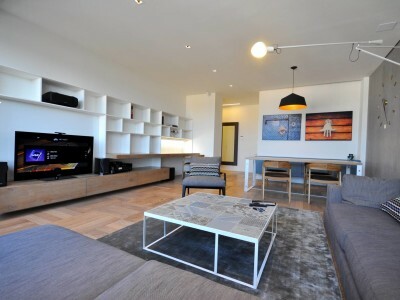 Cozy 45m2 apartment in Belville residential complex. 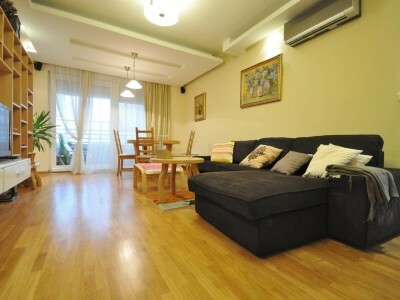 Fully furnished and equipped, cable TV and internet, air condition, central heating, good .. 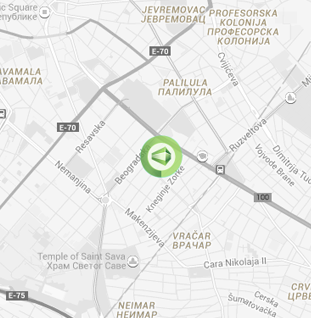 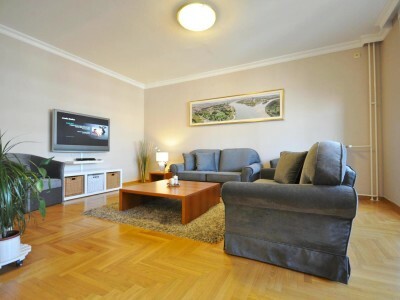 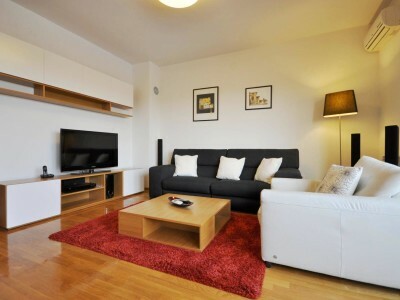 Fully furnished and equipped apartment in the Bellvile complex in New Belgrade. 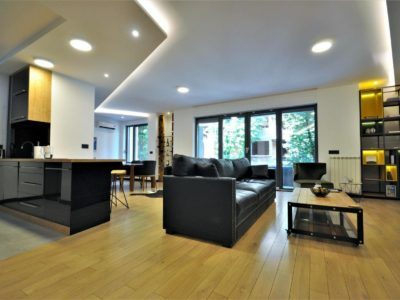 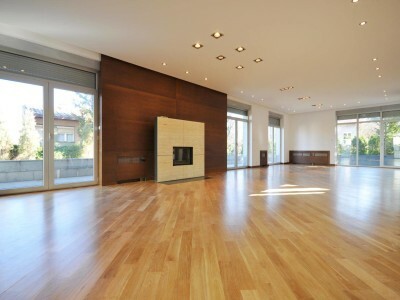 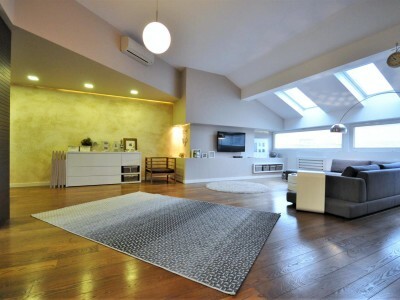 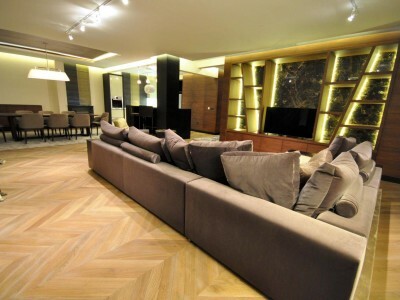 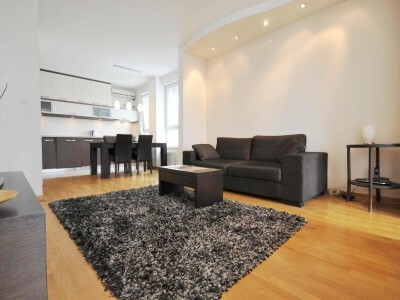 with the surface of 98m2 this apartment gives ..